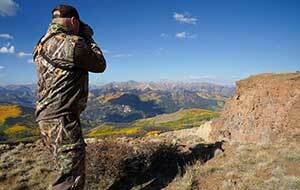 Jeff Danker tests his will power against mother nature on an elk hunt in Colorado. 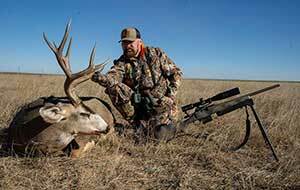 Watch "BuckVentures" on Sportsman Channel. BuckVentures long time pro staff member, Andy Bledsoe, pursues a mature Tennessee buck during the early season. 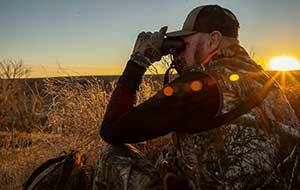 The BuckVentures team heads out for a new adventure, Waterfowl hunting. 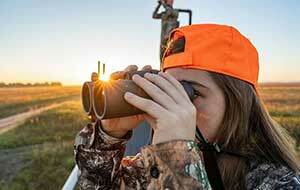 Jeff Danker and the BuckVentures team partners with Academy Sports + Outdoors to introduce several youths to the sport of hunting. 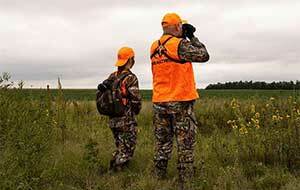 The Buckventures crew partakes in the annual youth hunt with Yung Gunz Outdoors in Kansas. 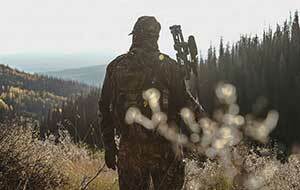 A new season starts in July on Sportsman Channel. 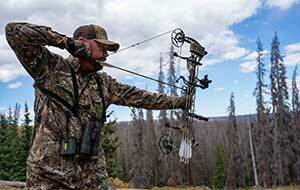 Jeff Danker heads to Montana to hunt Jackie Bushmans ranch in a shot at redemption for last years trip. 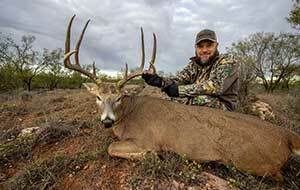 The BuckVentures crew dives into the big deer history of one of their Oklahoma ranches. Daniel was raised in Weston, West Virginia. 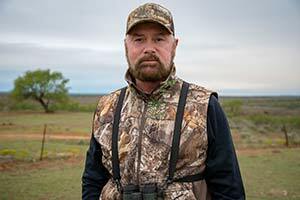 He grew up hunting with his father from age 3, and was hunting on his own by age 7. Jeff is co-owner and manager of BVO Productions. 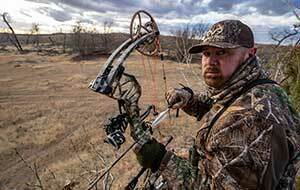 He started BuckVentures in 2003 with the motto 'Shoot by Sight, Walk by Faith' based off of 2 Corinthians 5:7 and has been hosting hunting shows ever since.